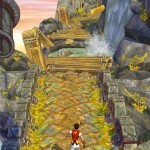 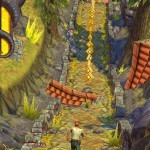 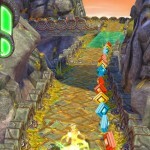 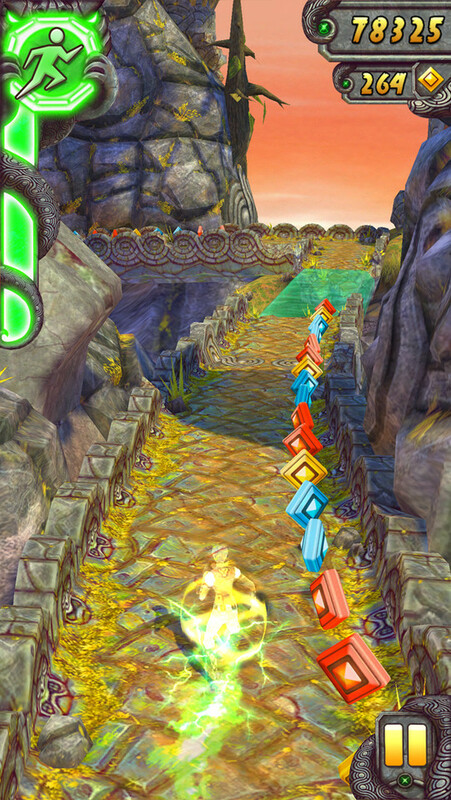 With the original Temple Run seeing over 170 million downloads since its release in August of 2011, its sequel is now available, dubbed Temple Run 2. 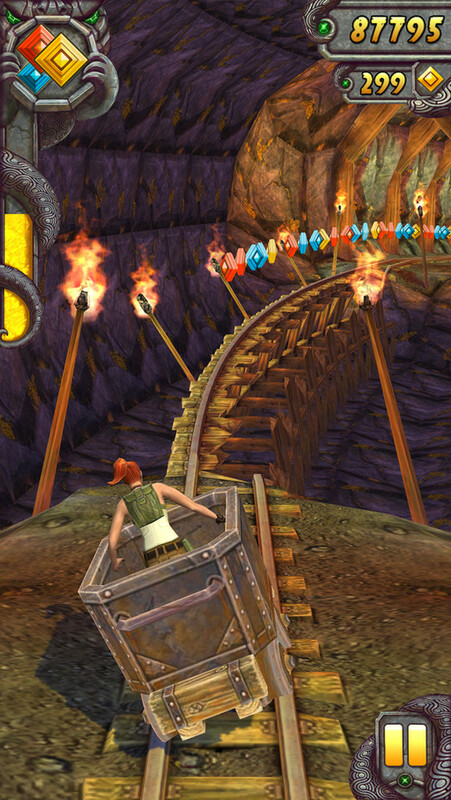 As expected, it’s completely free, and is currently available for those who live in New Zealand or have a NZ iTunes account, while the rollout for the rest of the world is still going on (the U.S. should see it at around 11PM Eastern tonight). 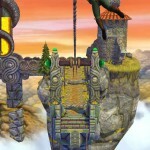 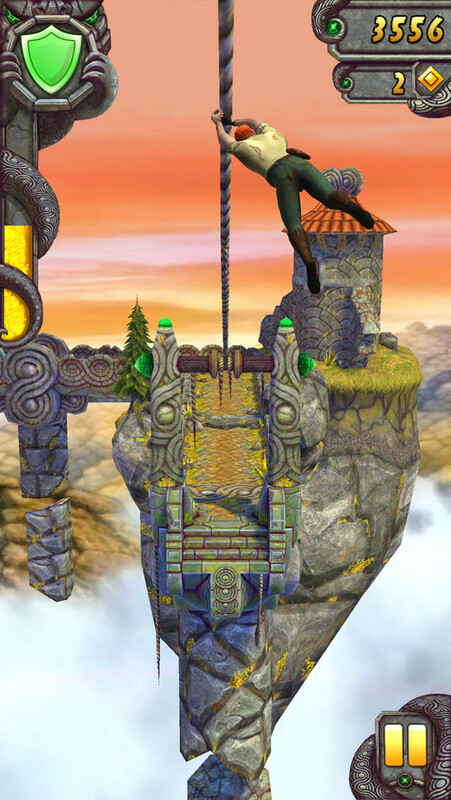 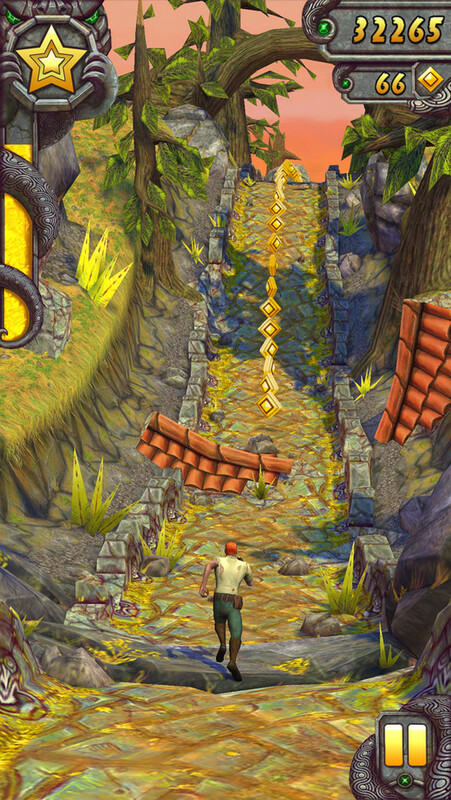 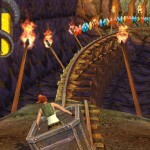 Temple Run 2 itself seems to offer a noticeable leak in terms of gameplay and graphics, offering curved sections of pathways, new environments, powerups and obstacles, and much more. 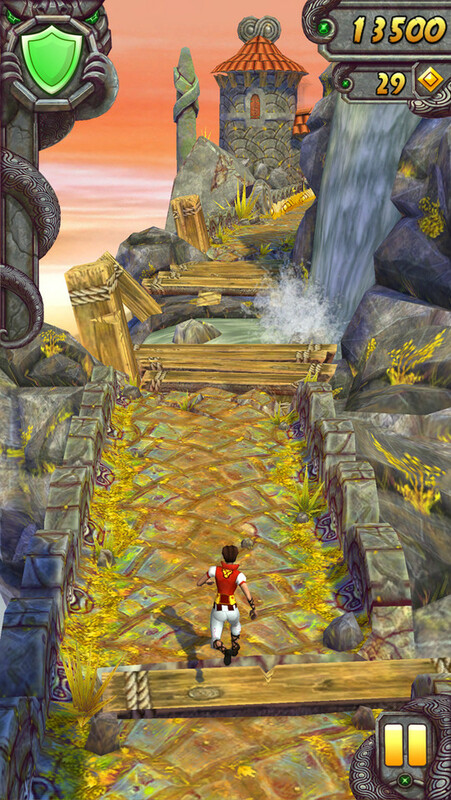 You’ll find its screenshots below.